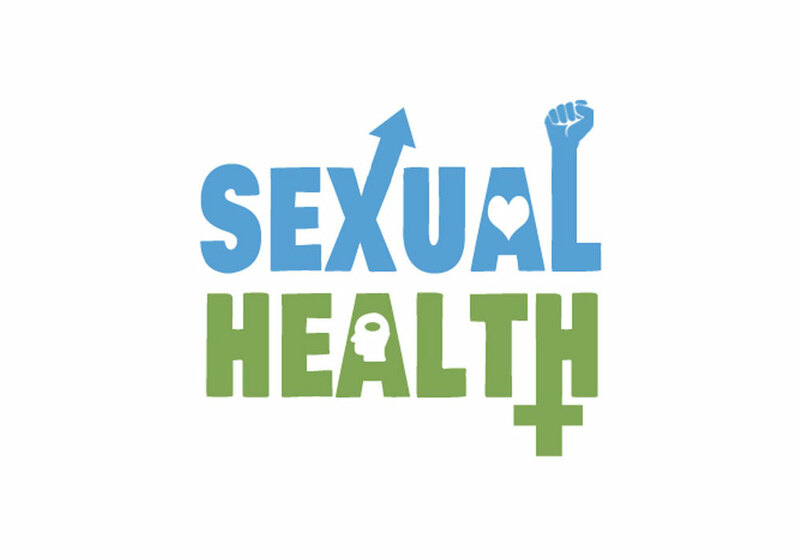 As defined by The World Health Organization: Sexual health is a state of physical, mental and social well-being in relation to sexuality. It requires a positive and respectful approach to sexuality and sexual relationships, as well as the possibility of having pleasurable and safe sexual experiences, free of coercion, discrimination and violence. Ed Mlodzik, Director of Leadership Development, Burgio, Cooney Assoc.